Welcome to Friendship Circle’s online resource division. Since 2012 we have been dedicated to providing online resources to parents of children with special needs. 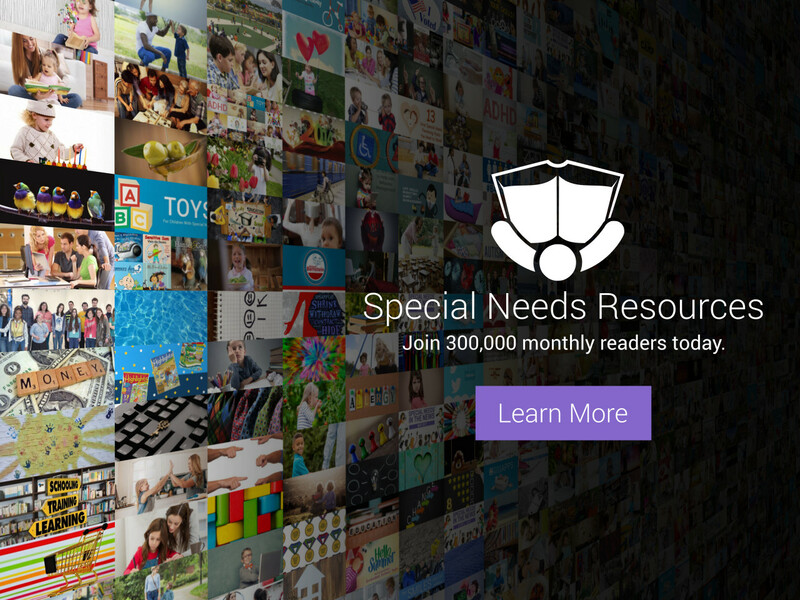 As one of the world’s biggest special needs resource providers, we hope you will find guidance, support, and the products you need all in one place. 1200 articles providing crucial tips and support on parenting, products, therapy, education and more. Join 300,000 monthly readers today. 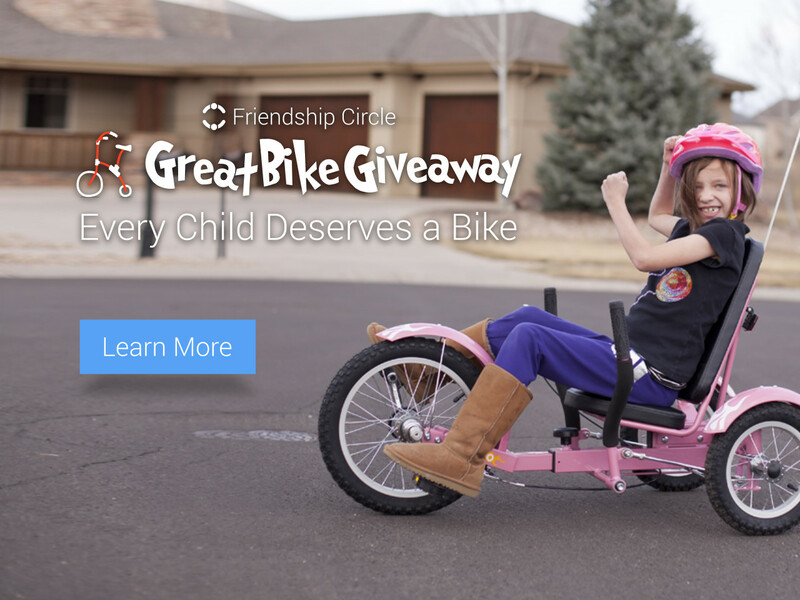 Providing Adaptive Bikes to Children with special needs since 2012. 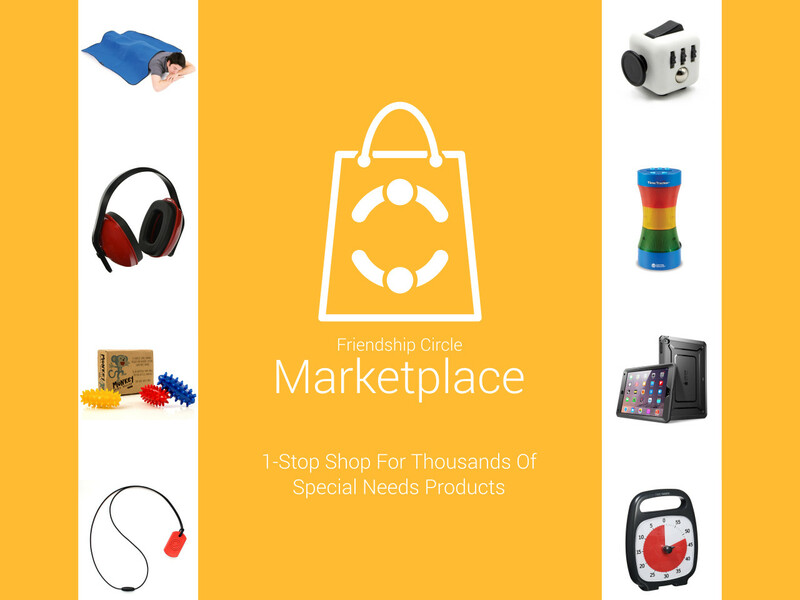 A one-stop shop for thousands of special needs products from hundreds of vendors. 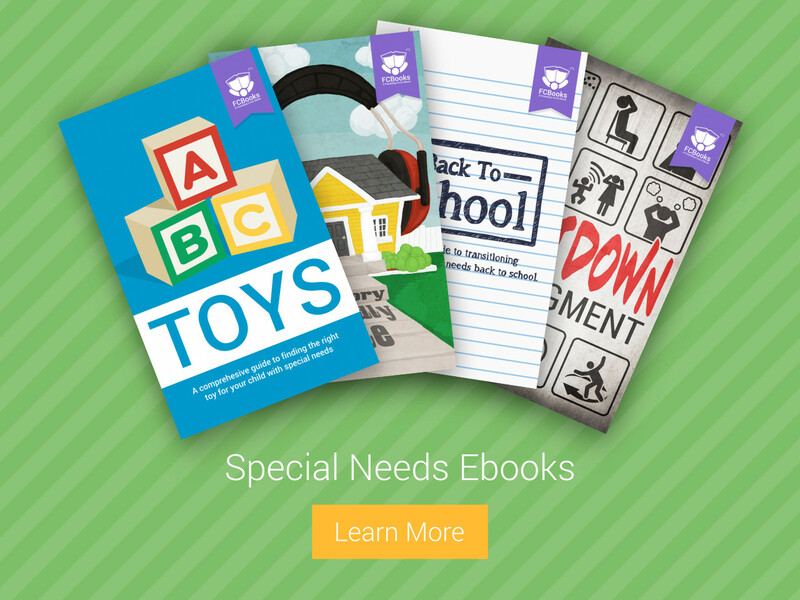 A growing collection of e-books providing in-depth information for parents of children with special needs.